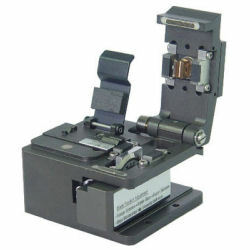 Fiber Optic Tool Supply is your one-stop source for affordably priced, high quality fiberoptic equipment and accessories of all kinds including optical fiber analysis, inspection and repair equipment. 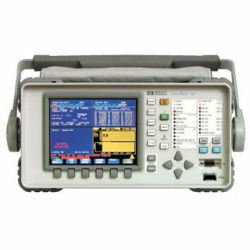 Whether you're looking for fusion splicers including mass fusion splicers and ribbon fusion splicers to precisely splice optical cables or optical fiber analyzers, fiber certification instruments and optical time domain reflectometers for your optical network analysis and measurement needs you'll find a full variety of all the equipment you need here. 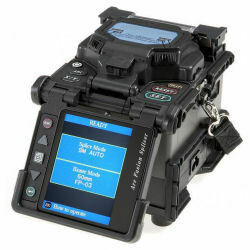 All of the equipment we offer comes from industry leading optical equipment manufacturers including Fujikura (manufacturer of the 12S fusion splicer - the world's smallest and lightest fusion splicer), Fluke Networks, Agilent Technologies, EXFO and Sumitomo Electric. You'll also find an impressive selection of new and used optical fiber cleavers, laser equipment and light sources, fiberoptic power meters, optical fiber strippers and other tools and equipment to choose from. 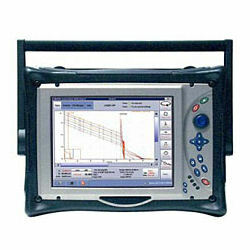 In addition we also offer a variety of fiber optic scopes and microscopes for all of your visual inspection needs. And of course you'll also find low, closeout prices on fiber optic cabling of all types ranging from short patch cables to huge bulk spools of fiberoptic cabling suitable for large-scale installations. 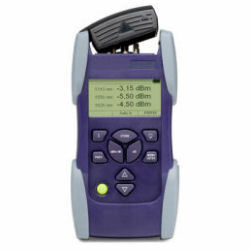 Our motto is why spend more than necessary when you can find the all of the fiberoptic measurement, analysis and repair equipment you've been looking for right here - and all for low, discount prices that won't break your budget! Navigate our site and explore the inventory of equipment that's available for very affordable prices. We're able to offer you a great selection of competitively priced instruments and tools thanks to our partnership with eBay and their most trusted sellers. Browse our site or use our inventory search to find the exact model and brand that you need and get ready to save! 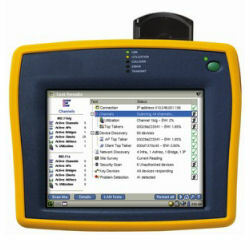 Fujikura FSM-17S Arc Fusion Splicer. Only 1 Total Arc Count. MINT! Fiber optic cabling has become the standard for ultra-high speed data transmission because of its numerous advantages over copper wire. 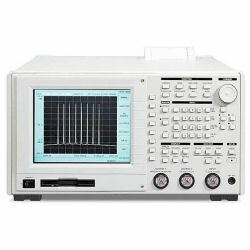 These advantages include a very high bandwidth capacity and its lack of susceptibility to electromagnetic interference. Every year more and more copper wiring is replaced with optical fiber. Fiber-to-the-home (FTTH) and fiber-to-the-premise (FTTP) is enjoying greatly increased implementation in the U.S. and abroad due to the ever growing demand for faster high speed internet connections. When you're working with fiberoptic networks, having high quality, reliable equipment from trusted manufacturers is a necessity. Whether you're performing routine diagnostic testing or making critical repairs, having the right tools at hand will help you get the job done right and keep network downtime to an absolute minimum. 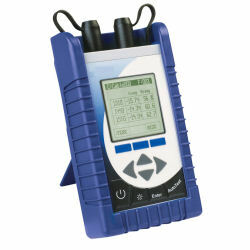 You'll find all of the fiber optic instruments and tools you need here at Fiber Optic Tool Supply.